How Secure is Your Home? How do you prepare a home and family against long-term power outages, cunning criminals, future wars and nuclear fallout? While most Americans are building large homes to impress the neighbors, you could be building an energy efficient, low-profile house with backup solar power, generators, fuel storage, high-security doors, wood heat and unique security spaces. 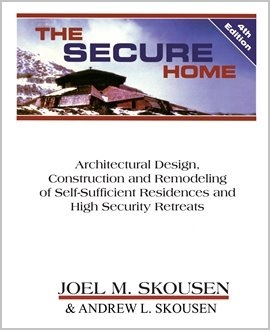 Joel Skousen is a pioneer in this field of self-sufficient, high-security retreats and has over 45 years experience designing houses with innovative aspects of energy efficiency and protection, together with his son Andrew, a structural engineer. The Secure Home is a comprehensive "How To" manual that covers every aspect of securing your home, including high security construction techniques for walls, windows and doors. It will take you through the planning stages of designing a secure home from the ground up, and includes an extensive section on how to remodel an existing home for security. The 4th Edition was just updated in 2017. The Secure Home was originally published in 1999. A PDF version of a previous edition is now available for half price---$22. This is an especially valuable option for those who live outside the US where shipping charges for this large book equal the cost of the paper edition. 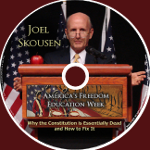 You must use Paypal Send Money for this PDF version, directed to his email address which is formed by his first name, joel, at joelskousen.com. Mention in the comments section what you are ordering. 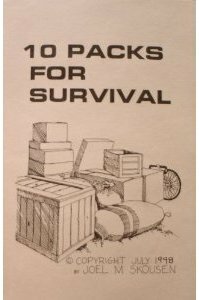 PDF versions are also available for "How to Implement a High Security Shelter in the Home" and the booklet "10 Packs for Survival." Click on Special Reports link at the bottom for more information on these two items. This book covers all the types of mechanical systems, including alternative equipment for heating, cooling, and power generation, using multiple sources - wood, water, wind, solar, and various types of combustible fuel. This new 4th edition is a complete textual update and contains all the latest technology on solar systems and lithium-ion batteries, which now more than ever, lends itself to self-consumption of solar power within the home rather than selling it all back to the grid at a steep discount and buying it back at retail prices. The Secure Home also specializes on how to design and implement your own concealed multiple-purpose safe room in the basement level of a home, providing protection from fire, intrusion, earthquake and nuclear/biological/chemical attacks. All the architectural details are included. Best, there's an extensive section on products and sources to help you purchase the hard-to-find specialty equipment necessary to secure your home, which is updated yearly online, helping you keep the book up to date. 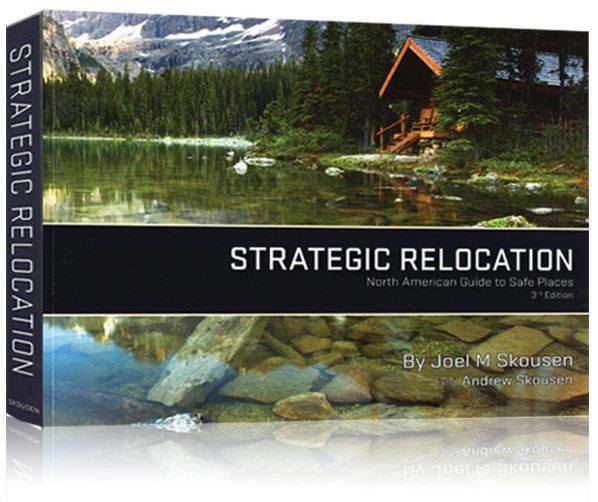 Security and alternate energy systems aren't cheap to implement, but we have researched and developed many ways to implement parts yourself which we show you in this book and recommend the best alternative and economical ways to build. 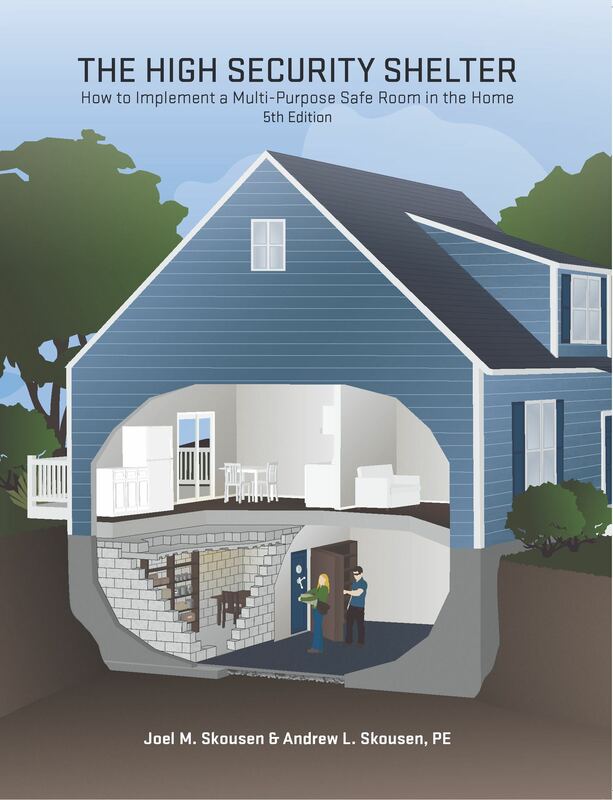 Whether you are looking to build your own home or remodel an existing one with preparations for realistic threats including earthquakes, crime, war and fallout, the 4th Edition of the Secure Home can show you how and help you implement it all. 1. How would you keep your house from freezing in the winter if electricity were unavailable for a long period of time? Do you have some type of wood burning heater? What about hot water? 2. Do you have back-up cooking facilities if an earthquake made natural gas unavailable for a month or two? Could you heat hot water? 3. What if you lose both electricity and gas? 4. Would you be willing to rely on batteries and candles for illumination if a major power outage lasted more than a week? 5. Do you have extra tanks of potable water should public water supplies be cut off or contaminated? Would you know how to collect and filter your own water if none was available for a long time? 6. If a winter storm damaged windows in your home, would you have sufficient plastic sheeting and repair materials to quickly enclose the open areas to retain heat? If you answered "No" to any one of the above questions, your home is NOT secured, and your family is NOT protected.